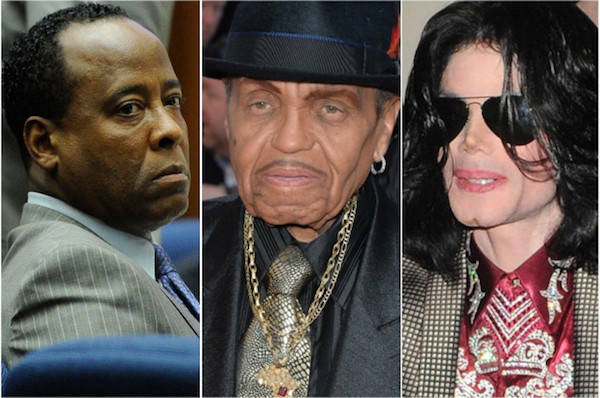 Michael Jackson's disgraced physician wasn't saddened by the death of Joe Jackson, calling him one of the worst father's in history. Joe Jackson, the patriarch and manager of the Jackson family including his late son Michael Jackson, died on June 27, 2018 at a hospice in Las Vegas at the age of 89. 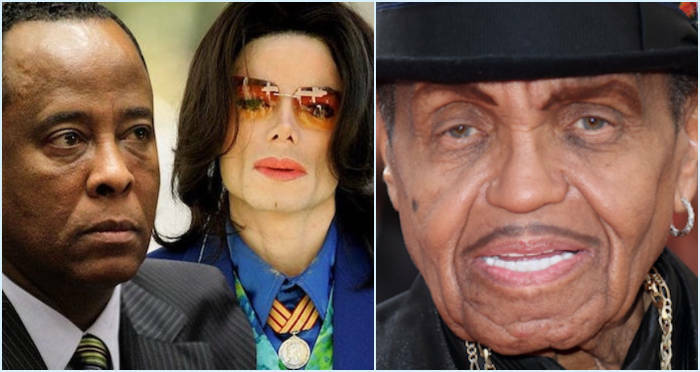 In an video clip obtained by The Blast, Murray doesn’t just condemn Joe Jackson for being a horrible dad, he also claims Joe “chemically castrated” Michael Jackson. “The fact that he was chemically castrated to maintain his high pitched voice is beyond words,” Murray said in the video. Michael Jackson was pronounced dead at a hospital in Los Angeles in 2009 at age 50. “Acute propofol intoxication” combined with sedatives caused Jackson to go into cardiac arrest. Murray was Michael Jackson’s doctor at the time. In February 2010, he was charged with involuntary manslaughter for administering the lethal dose of propofol found in Jackson’s system. Propofol is an intravenous anesthetic administered to patients before undergoing certain medical procedures. Murray maintained his innocence but was found guilty in November 2011 and spent two years in prison before being released on parole. This isn’t the first time Murray has made allegations against Joe Jackson. In 2016 he claimed that Joe had given Michael hormone injections to stop his voice from getting deeper. Murray also said that Michael was so scared of his father that he’d vomit when he saw him. Having faced repeated claims of abuse and mistreatment toward his children, Joe Jackson was a controversial figure ever since he launched the careers of The Jackson 5. Joe Jackson was interred at the same southern California cemetery that Michael is buried in.